What if you could cut the travel time between two cities from a an hour's drive to less than 15 minutes? That's Virgin Hyperloop One's plan for a high-tech, high-speed autonomous transportation system that could one day link Abu Dhabi and Dubai. And now, with the unveiling of a prototype design for the pods that will carry commuters at nearly the speed of sound through low-pressure tubes using magnetic levitation, the plan is inching closer to reality. 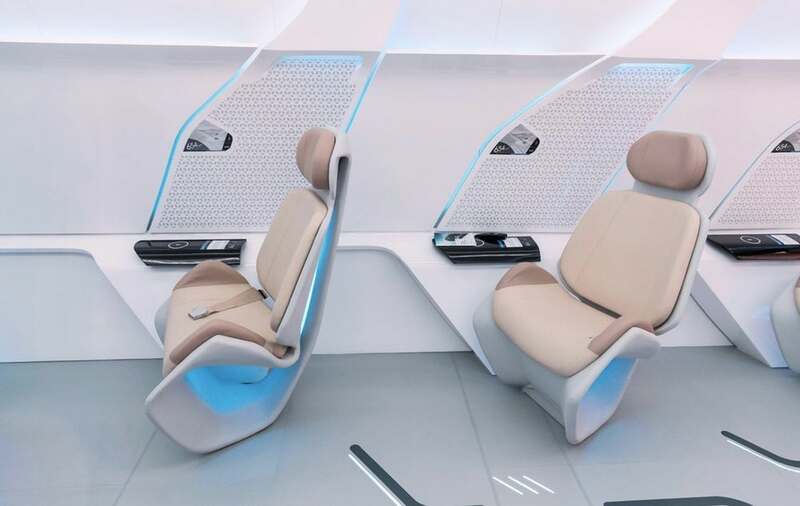 The first hyperloop pod prototype, created by Virgin Hyperloop One in conjunction with Dubai's Roads and Transport Authority (RTA), debuted last week as part of UAE Innovation Month, and it gives travelers the first sense of what a trip on the future 'loop might really look like. And, no surprise given that Richard Branson is a major investor, the vibe is very Virgin: sleek, modern, and bathed in moody colored light. 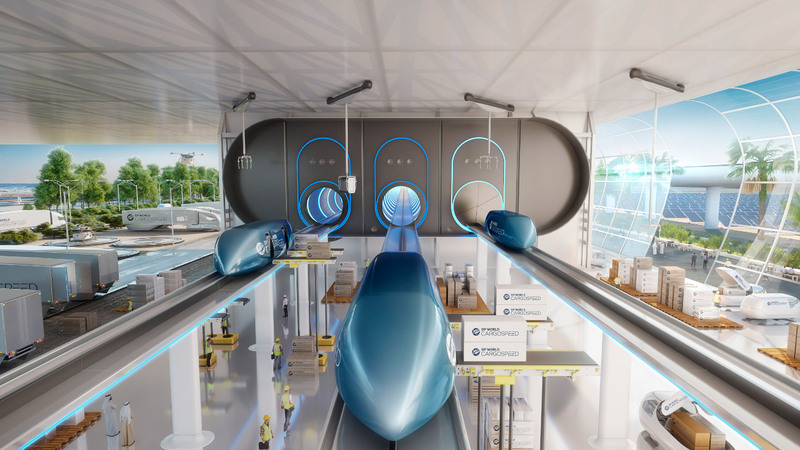 The dream of hyperloop transportation has been one of tech's most hyped ideas since Tesla entrepreneur Elon Musk proposed the idea with a white paper back in 2013. 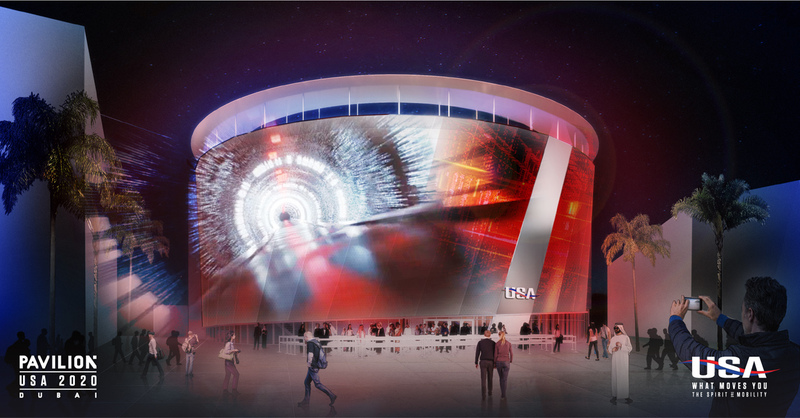 While the billionaire entrepreneur is not involved with this particular project, Virgin Hyperloop One has big plans of its own for the developing technology, including other on-demand travel networks linking Los Angeles to Las Vegas and Mumbai to Pune. 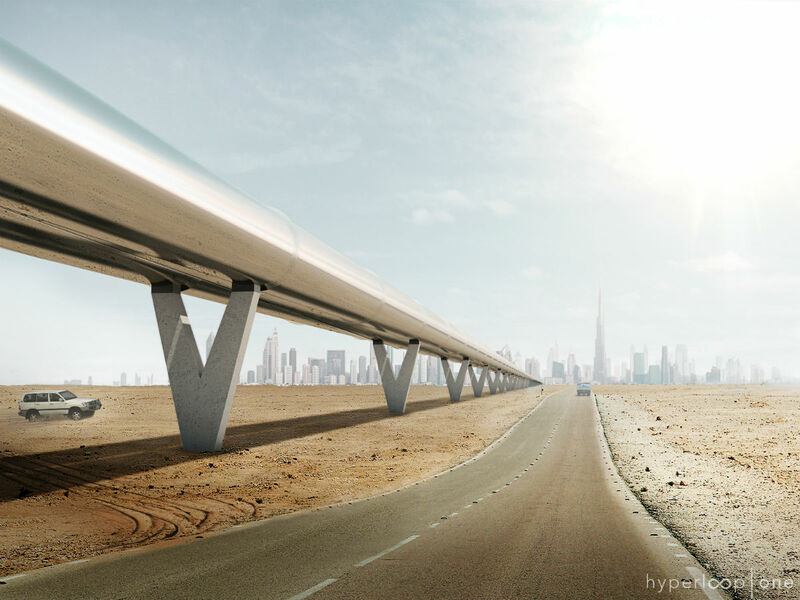 Along with its high speed, the hyperloop is contained underground and completely autonomous, which may be a major factor in reaching the RTA's goal of making as many as 25 percent of travel in Dubai driverless by 2030. The Dubai-Abu Dhabi hyperloop is expected to one day transport up to 10,000 people per hour between the two Emirati hubs, which are located about 75 miles apart, when it opens to the public, which could be as early as 2020. The Emirati hyperloop will be anchored by a B.I.G.–designed transport hub, making it clear that even when you take time out of the travel equation, things can still still look mighty futuristic. Video posted to Instagram by observers in Dubai shows a powerful fire tearing through the city’s Marina Torch Tower, a 1,105-foot-tall tower overlooking the city’s marina. The 676-unit tower burned for roughly two hours early Friday morning local time before firefighters were able to extinguish the blaze. Video of the blaze showed one exposure of the tower almost entirely engulfed in flames with flaming debris falling from the tower. 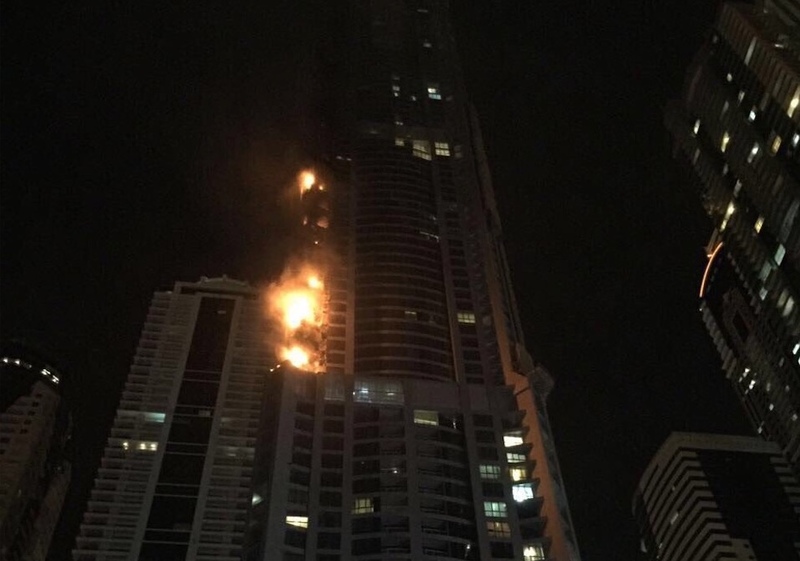 The Dubai Media Office relayed a message at 4 a.m. local time from the Dubai Civil Defense announcing that the blaze had been extinguished, adding and that “no casualties have been reported so far.” The fire represents the second such blaze at the tower, which previously caught fire in 2015. That fire was reportedly started by a barbecue grill being used on one of the building’s balconies. That fire led to extensive exterior renovations designed to replace damaged exterior cladding on the structure resulting from the fire. The current fire is under investigation. Dubai doesn't do half measures. The city's latest endeavor, a Calatrava-designed super-tower, continues that trend. 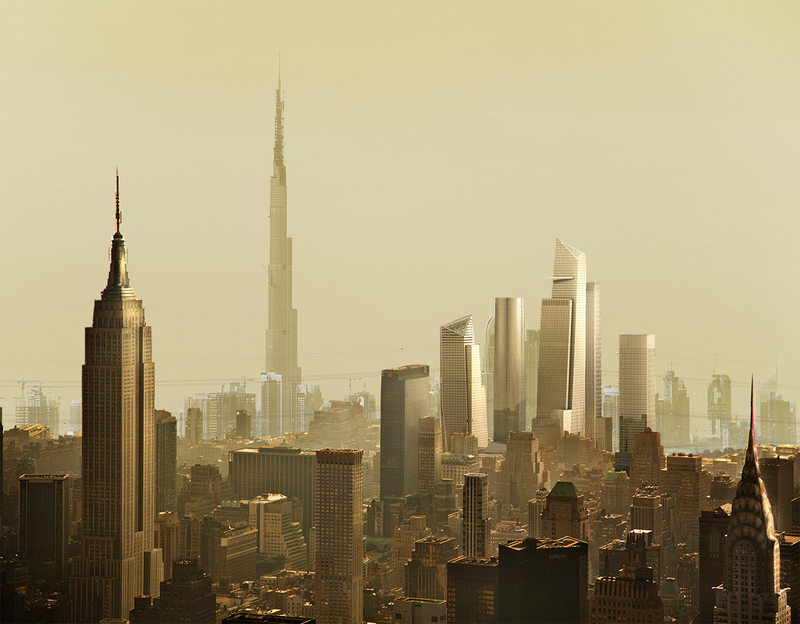 Emaar Properties would usually be outraged that their Burj Khalifa, the tallest building on the planet, was to be cast in shadow by a new building. However, they're also backing Spanish architect and engineer Santiago Calatrava's new tower along the city’s creek. Mohamed Alabbar, Chairman of Dubai-based Emaar Properties, has estimated costs at around $1 billion, $500 million cheaper than the Burj Khalifa when it opened in 2010. 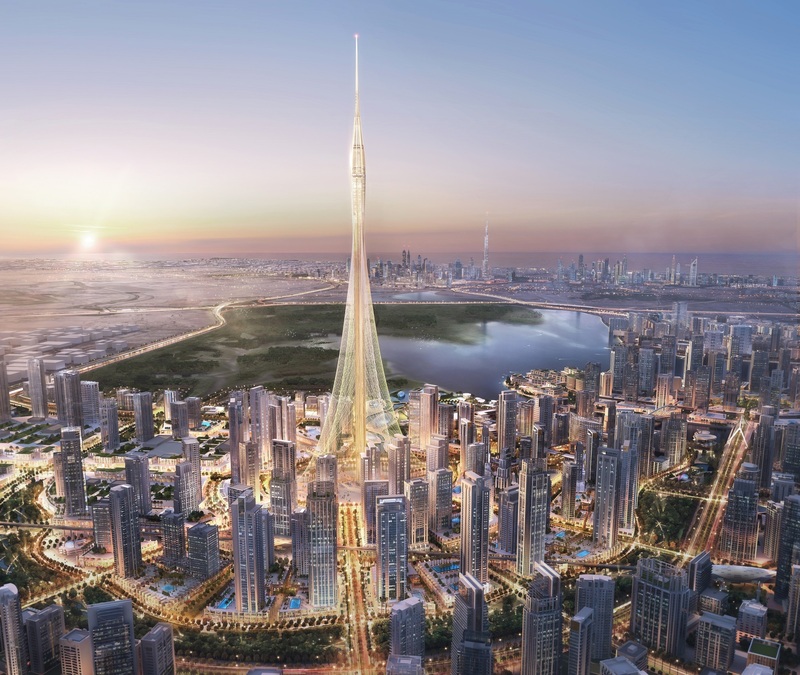 However, the final height of the building is yet to be confirmed—all we now know is that Calatrava's tower will rise above 2,700 feet, the height of the Burj Khalifa. 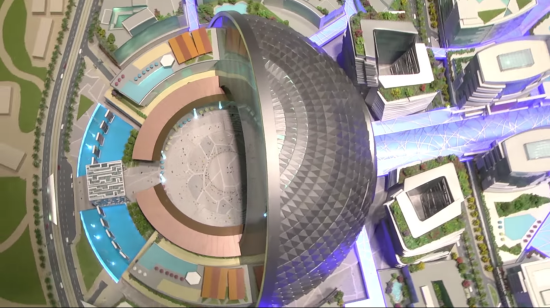 https://youtu.be/tb8eOV0s5bA The tower itself will feature fully-glazed rotating balconies and observation decks (of course) as well as interior landscaping that takes influence from the hanging gardens of Babylon (now at dizzying heights). 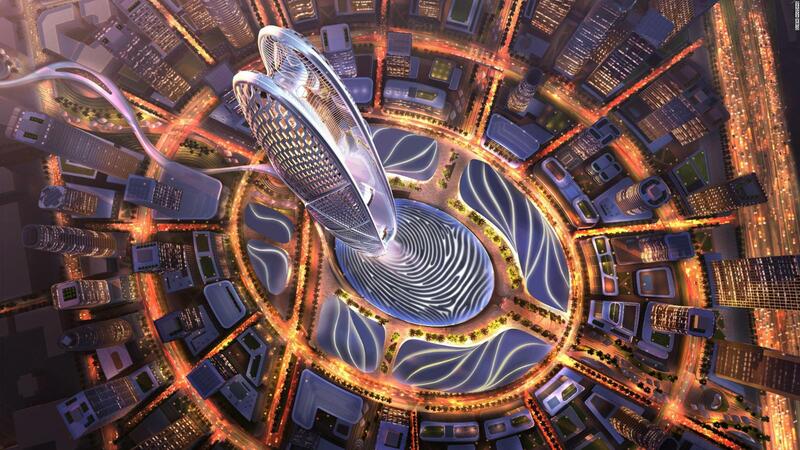 The showpiece observation area will be called "The Pinnacle Room" and will offer views over Dubai. Alongside this, up to 20 stories will house mixed-use facilities such as restaurants and a boutique hotel. Calatrava's design is said to be inspired by the profile of a lily flower while also mimicking a minaret (Arabic for lighthouse/beacon), a distinctive building commonly found in Islamic architecture and symbolism. The contours of his design will be formed using a cable system that will also anchor the tower to the ground. The core of the building, as depicted, will rise up supported by the cable structure, housing all the building facilities and services. At the top, where the diameter is widest, will be the Pinnacle Room that will house an array of greenery. "The slender stem serves as the spine of the structure and the cables linking the building to the ground are reminiscent of the delicate ribbing of the lily’s leaves," said Calatrava's firm. "The structure also provides a beacon of light at night, with lighting that will emphasize the flower-bud design of the building." 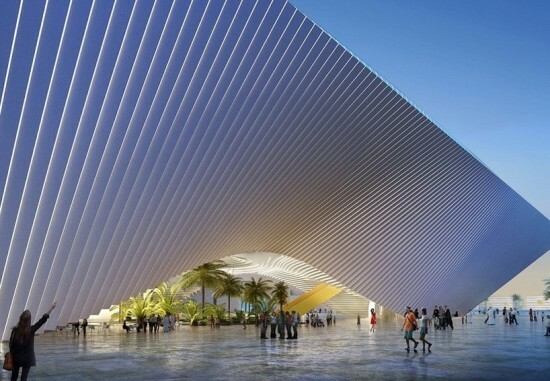 Speaking of the project, Calatrava said: “From the beginning, my team and I have tried to put the best of ourselves into this project, since it is very special and [it's] a great honour to participate." "The design has clear reference to the classic art from the past and the culture of the place while serving as a great technological achievement. In my whole career, I have perceived technology as a vehicle to beauty and to art. This project envisages an artistic achievement in itself, inspired by the idea of welcoming people, not only from Dubai and the UAE, but from the entire world. It is a symbol of an abiding belief in progress." Alabbar added that he intends to present the tower as a "gift to the city" before Dubai's 2020 World Expo, with which Norman Foster, Bjarke Ingels and Nick Grimshaw are all involved. The unsinkable can't sink twice, can it? Australian businessman Clive Palmer certainly hopes not. His replica Titanic, called Titanic II, is due to set sail in 2018 with the ship's maiden voyage taking a less treacherous path than her predecessor, sailing from Jiangsu in Eastern China to Dubai. The route through the South China and Arabian Seas and the Indian Ocean are supposedly iceberg free. https://youtu.be/QxDi_No5mNM Palmer originally floated the idea for the project in 2012, with planning beginning immediately, but the scheme has since been subject to delays, pushing the launch date to 106 years after the original Titanic's maiden excursion. 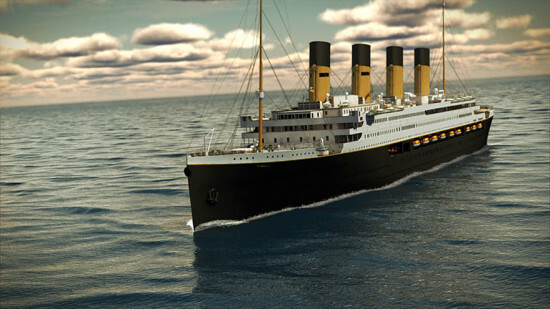 Unlike the original, which used some 3 million rivet bolts to join the hull (of which some in the cold conditions broke upon contact with the iceberg), the Titanic II will have a welded hull and be approximately four yards wider. Another disparity that will be welcome news to passengers will be that it will have a 2,700 lifeboat capacity for its 2,435 member crew, unlike the original which controversially carried lifeboat capacity of 1,178 for its 2,223 passengers due to aesthetic reasons. http://titanic-ii.com/sites/default/files/videos/Grand_Staircase_Cam2.webm "The new Titanic will of course have modern evacuation procedures, satellite controls, digital navigation and radar systems and all those things you’d expect on a 21st century ship" said James McDonald, marketing director, Blue Star Lines. Like the original, first, second, and third-class tickets will be available to purchase with segregated dining and living spaces corresponding to the tiered ticketing scheme. The vessel will cost $429 million, have a top speed of 24 knots (one knot more than the original) and be able to accommodate 2,400 passengers, (an increase of 177) and 900 crew.